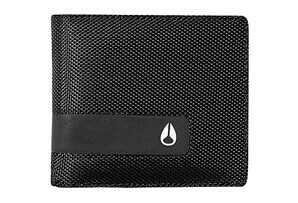 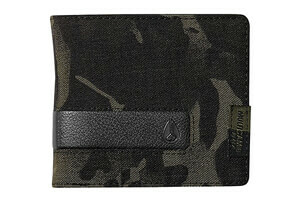 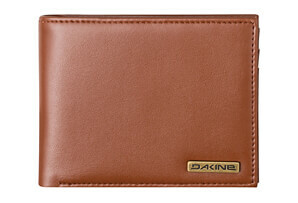 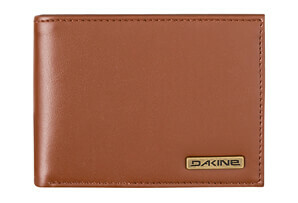 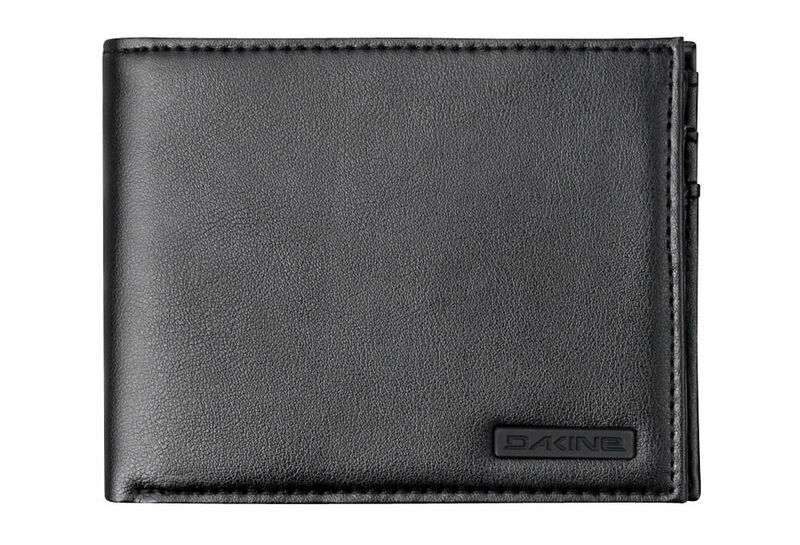 The Dakine Archer bi-fold coin wallet offers everything you need and nothing you don't. 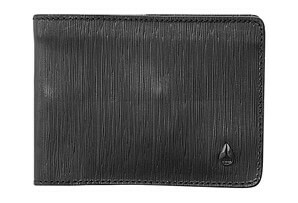 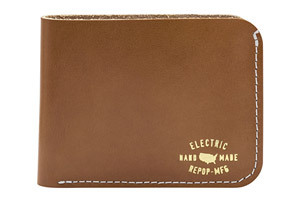 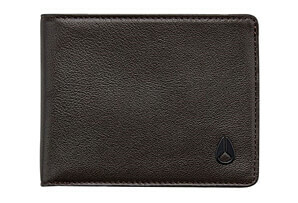 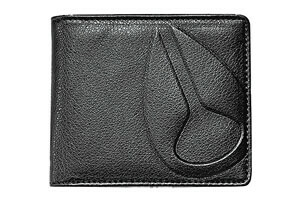 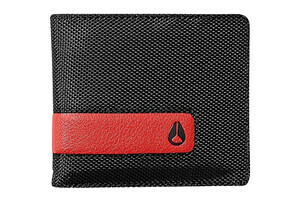 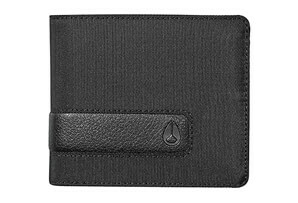 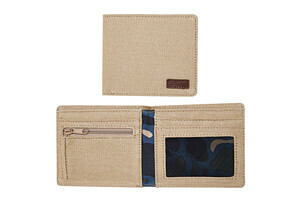 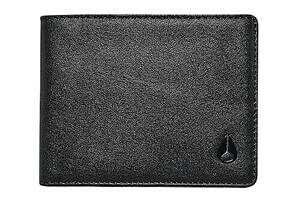 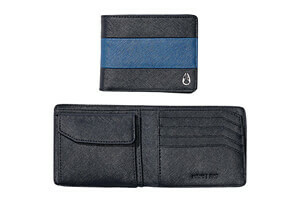 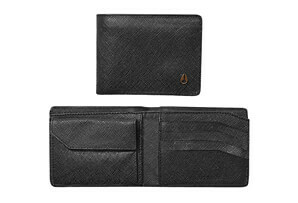 This leather men's wallet features dedicated card slots on both sides with a snap close coin pocket. 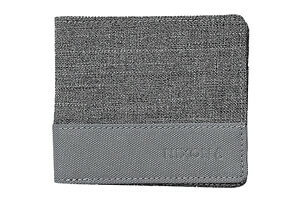 The extra tall currency pocket accommodates foreign bills.